Atwood, Malone, Turner & Sabin, P.A. | Timothy A. Lucas - Atwood, Malone, Turner & Sabin, P.A. Mr. Lucas has been with Atwood Malone since moving to Roswell from Oklahoma in 1983, and has been a partner with the firm since 1989. Mr. Lucas concentrates his practice in the area of New Mexico workers’ compensation, where he represents both self-insured employers and insurance companies, with over 26 years in the field. He has a thorough understanding of the intricacies of the New Mexico workers’ compensation system. 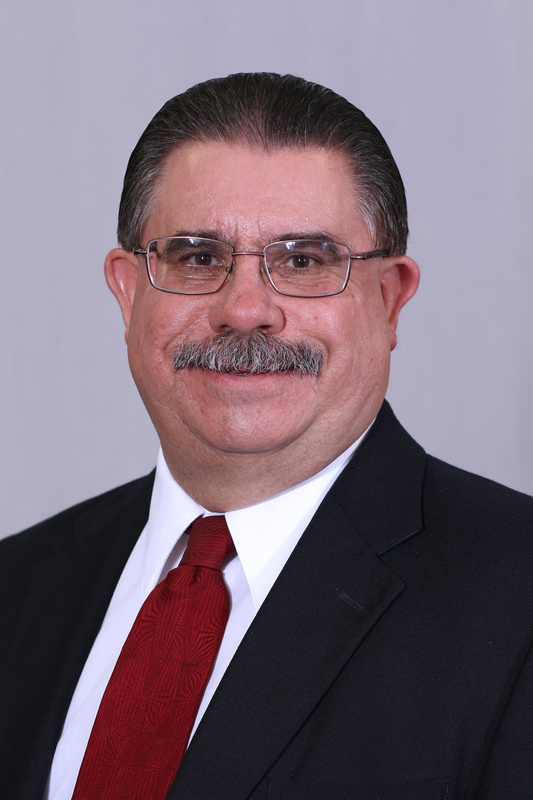 Having successfully defended dozen of businesses and governmental entities, he is one of the few workers’ compensation defense attorneys located in southern New Mexico. University of Oklahoma (B.A., 1980; J.D. 1983); admitted to New Mexico bar, 1983.